Prior to the 6th April 2014, bailiffs and enforcement agents were subject to far less rigorous regulations. What this meant in practice is that unscrupulous collection agencies would take advantage of debtors by doing things like turning up to seize goods unannounced, multiplying collection fees, and sometimes even seizing more property than was necessary to clear the debt. So the government reviewed the industry, and introduced a slate of clear rules and regulations which make the process much clearer, fairer and, ultimately less open to abuse. WHAT ARE THE DIFFERENT FEES THAT I MIGHT BE LIABLE FOR? Prior to the new rules collection agencies were free to impose ‘collection fees’ almost at will, and these were frequently unclear and/or excessive. The new rules stipulate that the Enforcement Agent Fees are standardised across three defined stages of enforcement. This stage is seven ‘clear days’. It starts when you receive a written warning (a Notice of Enforcement) informing you that the agency intends to visit you with a view to taking control of goods. If you fail to agree an alternative payment arrangement at this stage, action will progress to the next stage. If you don’t pay the debt (or agree a payment plan) in the Compliance stage, and Enforcement Agent will visit your property with a view to remove goods, or to place them under control ahead of removal at a later date. Crucially however, if the agency is enforcing more than one Liability Order or Warrant of Control against you, they can only charge this fee once. FEE: £235 (plus 7.5% of the value of the debt that exceeds £1,500.00). This fee is charged when the Enforcement Agent physically removes the controlled goods and makes preparations for their sale. They can also charge you for associated costs at this stage – e.g. storage or locksmith’s fees. FEE: £110 (plus 7.5% of the value of the debt that exceeds £1,500.00). 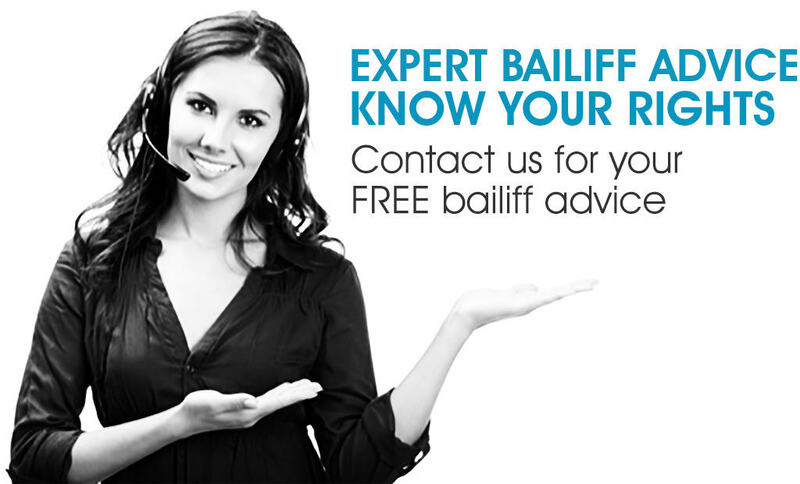 DO BAILIFFS HAVE TO PROVIDE ANY DOCUMENTATION? WHAT ARE THE DIFFERENT TYPES? Whereas previously Enforcement Agencies might often have been vague or inconsistent with the information they provide ahead of visiting you or seizing goods – unclear fees, undated letters, that sort of thing – now there is no room for confusion. must be signed by the bailiff/enforcement agent. must detail the Control Goods Agreement and how it has been breached. requires the signature of the bailiff/enforcement agent. 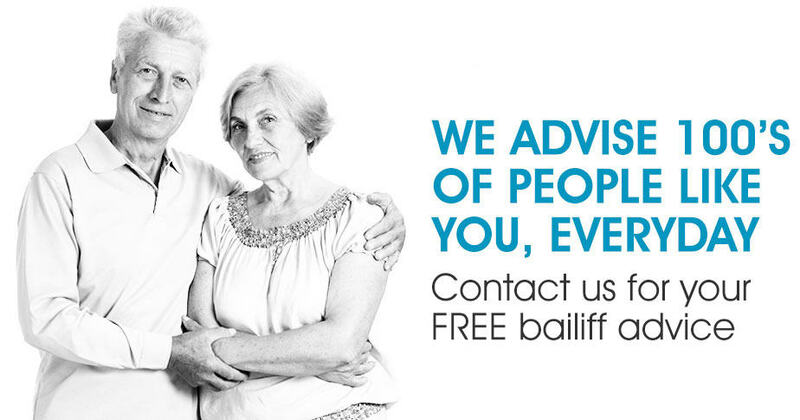 o requires the signature of the bailiff/enforcement agent. the sale is conditional on the reserve price being met. If this condition is not met, a new time and place of sale must be given in a further notice. goods must be collected within 28 days of the date provided. CAN I MAKE A PAYMENT PROPOSAL TO PREVENT ACTION BEING TAKEN? Yes. The Compliance stage is seven ‘clear days’. It starts when you receive a written warning (a Notice of Enforcement) informing you that the agency intends to visit you with a view to taking control of goods. Payment of the debt, or agreeing a payment plan at this stage will prevent further action being taken. DO VULNERABLE DEBTORS HAVE ANY EXTRA PROTECTION OR RIGHTS? Yes. 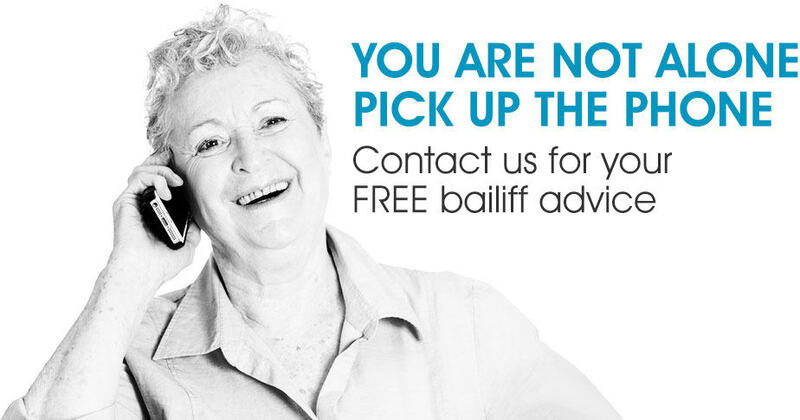 Regulation 12 ensures that where vulnerable debtors might have been unable to seek the relevant advice in the early stages of the process, the onus is on the bailiff to refer them for advice upon visiting them. 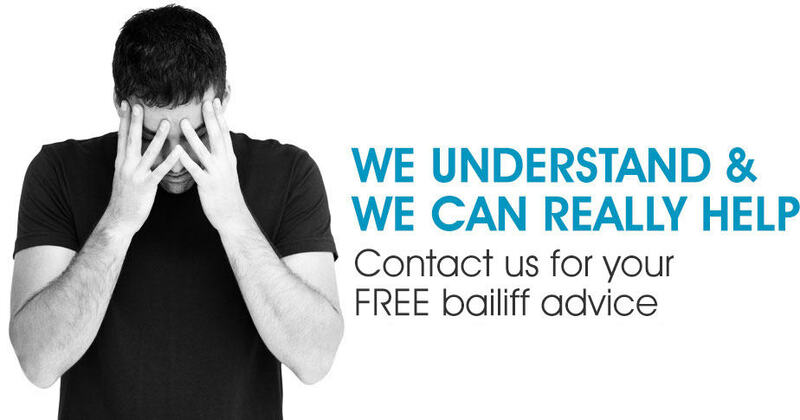 Should a bailiff fail to give a vulnerable debtor the chance to seek advice prior to removing goods, the enforcement fee would then be deem unrecoverable. 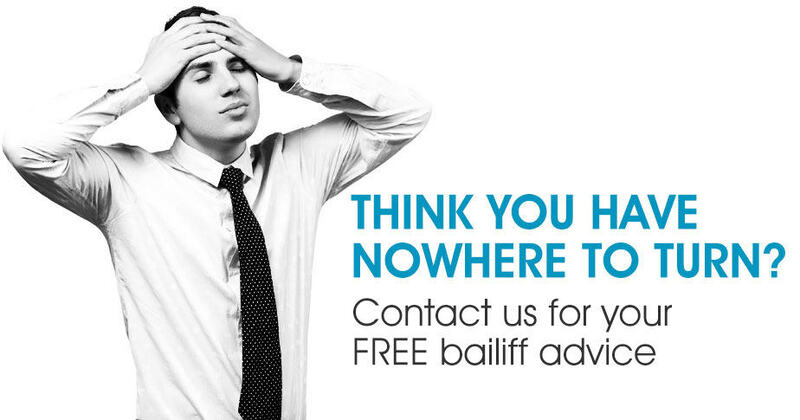 CAN BAILIFFS TAKE ANYTHING THEY WANT? No. Under the new regulations bailiffs are obliged to leave a variety of items that are exempt from seizure. Detailed information on what is and isn’t exempt from seizure can be found here. WHAT IF MY DEBT PRE-DATES THESE NEW REGULATIONS? Whilst the regulations are clear on the fees that must be charged by the enforcement agent on all debts where some enforcement action had commenced before 6th April 2014, they are quite complicated. Even more confusingly, different rules and fees are applied to different kinds of debts and fines. The rules do however strive to correlate different stages of enforcement action to the newly defined three stages of Compliance, Enforcement and Sale, and apply fees accordingly. Where you have any fees relating to action carried out prior to 6th April 2014 we would recommend that you contact us to discuss whether the fees you are being asked to pay are correct. WHERE CAN I READ THE NEW REGULATIONS IN FULL? The new regulations can be read in full here. 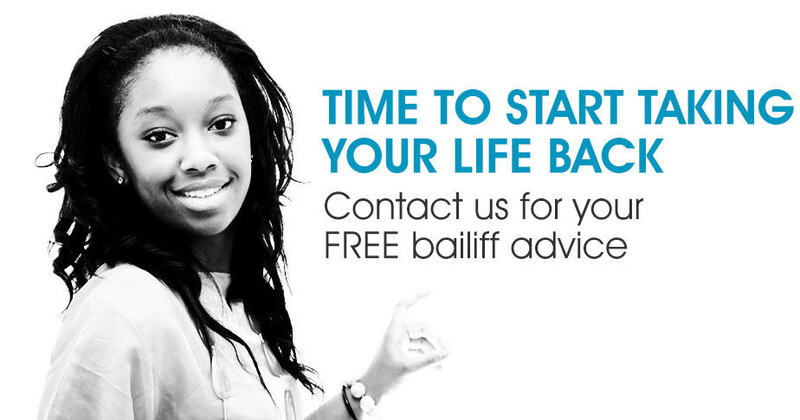 HOW CAN I GET HELP WITH BAILIFFS?